Spring always makes me want to get out and work in the garden. While I definitely can’t boast about having a green thumb, there is something so satisfying about working the dirt, planting the seeds and watching things grow. In my part of the country, Spring is the perfect time of year to do just that - not too hot yet, and not too cold. I generally stick with super hardy flowers and veggies, so that I can enjoy some degree of success, and my grandkids like to be a part of the process as well. The lessons learned by planting a garden are so valuable, even if it consists of only a pot or two on your patio. 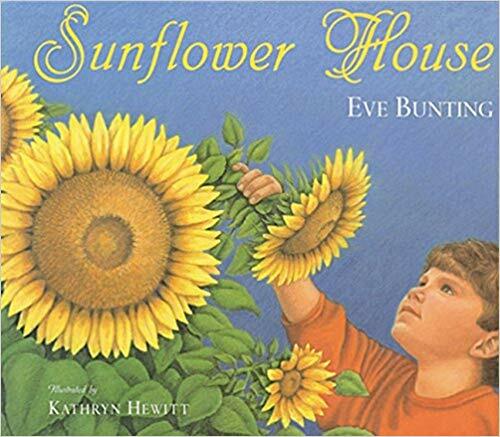 Our most recent newsletter explores several fun ways to get kids involved in gardening, and now I’d like to share a few of my favorite books. The Tiny Seed, by Eric Carle - A classic story of the life cycle of a flower is told by the adventures of a tiny seed. 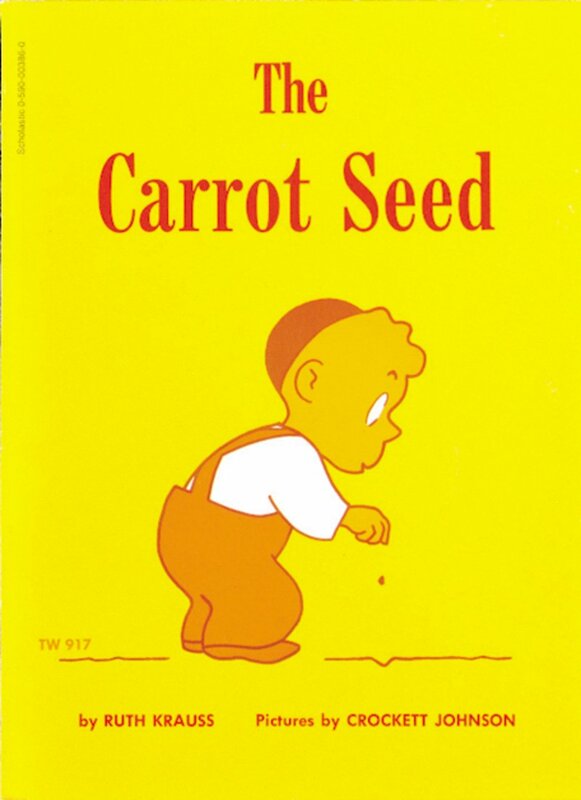 The Carrot Seed, by Ruth Krauss - Even though everyone tells him it won’t grow, this little boy is determined to care for his seed. If You Plant A Seed, by Kadir Nelson - A fuzzy rabbit and little mouse plant seeds and wait for them to grow. Planting A Rainbow, by Lois Ehlert - Collages depict a mother and daughter as they plant seeds and bulbs and watch them grow. We Are The Gardeners, by Joanna Gaines - I can’t wait to get my hands on a copy of this beautiful book about their family’s own garden adventures. There are so many wonderful books about gardens that l couldn’t begin to list them all. If you purchase any or have favorites of your own, I’d love to hear about them!